The seminar is a collaboration with the Consortium for Research on Terrorism and International Crime. The chapter, “Fighting international terrorism the French way”, examines how counterterrorism in France has changed over the past 20 years. The book, as such, has a somewhat broader scope as it examines how modern French foreign policy have been adjusted as a result of a changing international and regional context. As the chapter on French counter terrorism is a case study of changes in French foreign policy practices, it also asks how these changes can contribute to our understanding of French power politics and exceptionalism today. 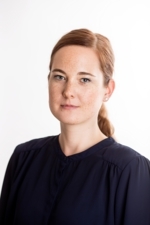 Pernille Rieker's research interests are issues related to European integration (EU) and European foreign and security policy, including EU's, French, Norwegian and the other Nordic countries' foreign and security policies. 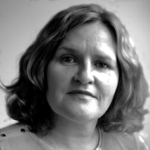 She has also done research on dialogue and conflict resolution more generally. 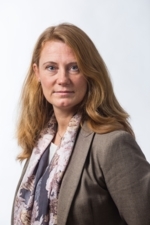 Chair is Senior Research Fellow at NUPI, Rita Augestad Knudsen.